I offer private coaching and mentoring sessions to a limited number of students worldwide via Zoom and phone, or in person in my home office in Fairfax, California. Most students meet with me approximately once a month. Due to high demand and limited availability, I am currently only accepting students who can commit to at least four sessions over the course of a year. 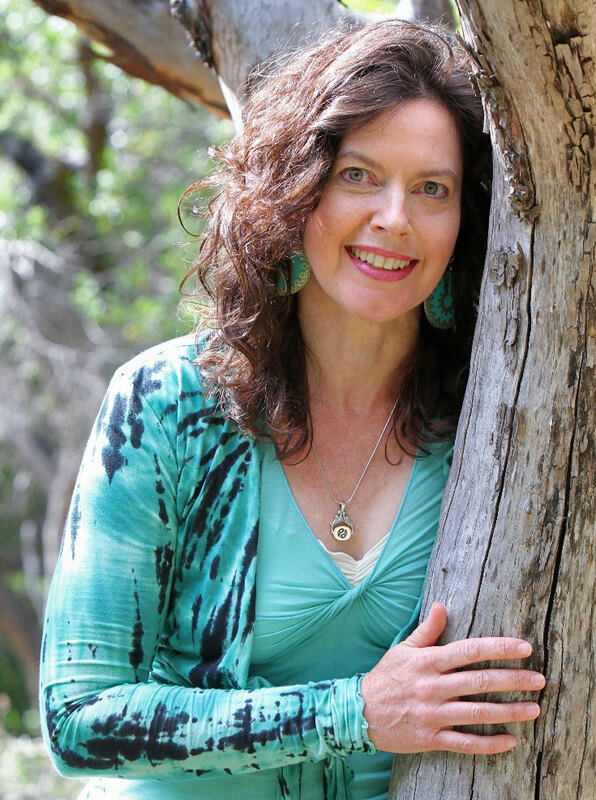 In my private sessions, I use individually tailored practices from the traditions of mindfulness meditation, Buddhist dharma, and yoga to help you bring more ease, presence, and creativity to your life circumstances. Sessions may include guided meditation, visualization, and self-reflection; gentle guided movement; mindful breath practices; dialogue and inquiry; journaling assignments; creative brainstorming; and editorial feedback on works in progress, depending on your needs and interests. For more information or to schedule a session, contact me.